Some of your requirements for a brand new floor covering include durability, flexibility, functionality and stunning good looks. 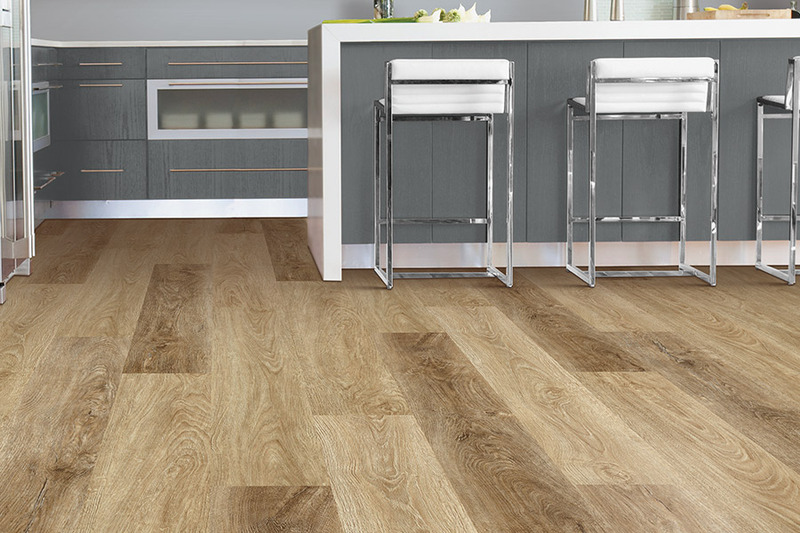 Did you know all of these are benefits of luxury vinyl flooring? If not, we’re excited to be able to share a bit more about this amazing floor covering. CW Floors is happy to currently serve the areas of San Antonio, Denton, Rockwall, Dallas, and Fort Worth, all from our Denton, TX showroom. 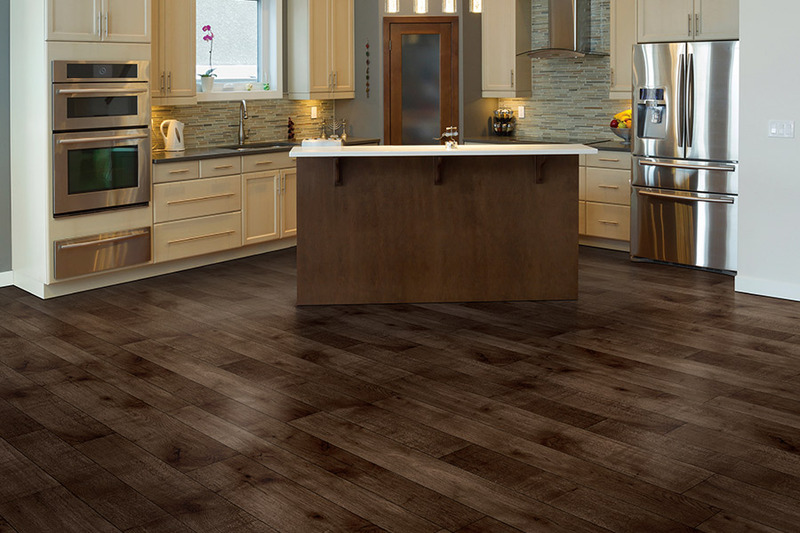 We are a family owned and operated flooring store with a complete dedication to the satisfaction of our customers. That’s why we offer an exciting selection of floor coverings and supplies, with honest, friendly services to match. We strive to create repeat customers and referrals by offering integrity you’ll recognize as soon as you show up for a visit. Your floors are important to us as they are to you, and we’re sure you’ll enjoy the experience. Feel free to visit at your convenience and leisure. 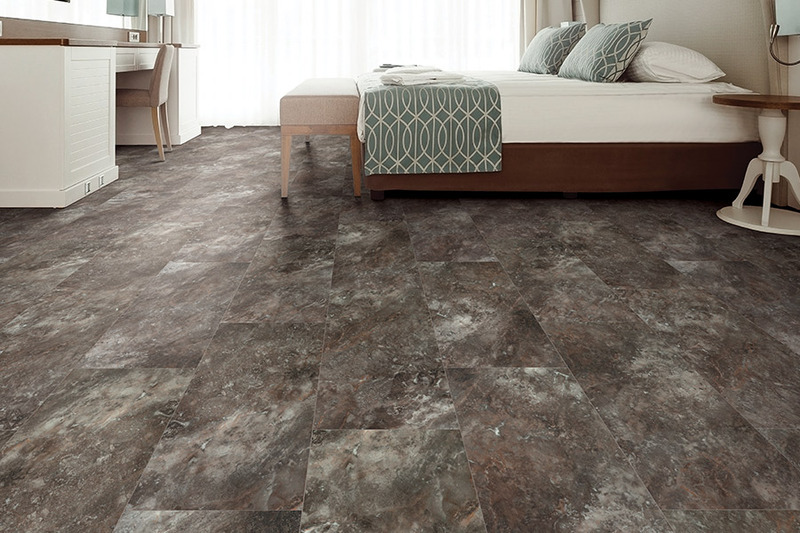 You get so much more than face value when installing luxury vinyl planks and tiles in your home. 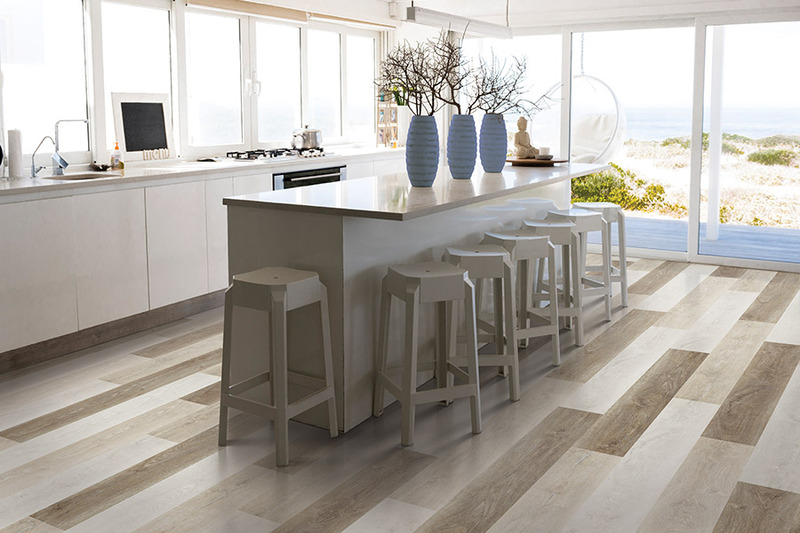 A most popular feature is the realistic look of natural materials such as hardwood, tile, and stone. These are mimicked so accurately, you’ll hardly be able to tell which one is the real thing. If these looks don’t interest you, there are still a wide variety of colors, styles, and designs that can fit right into any decor scheme. 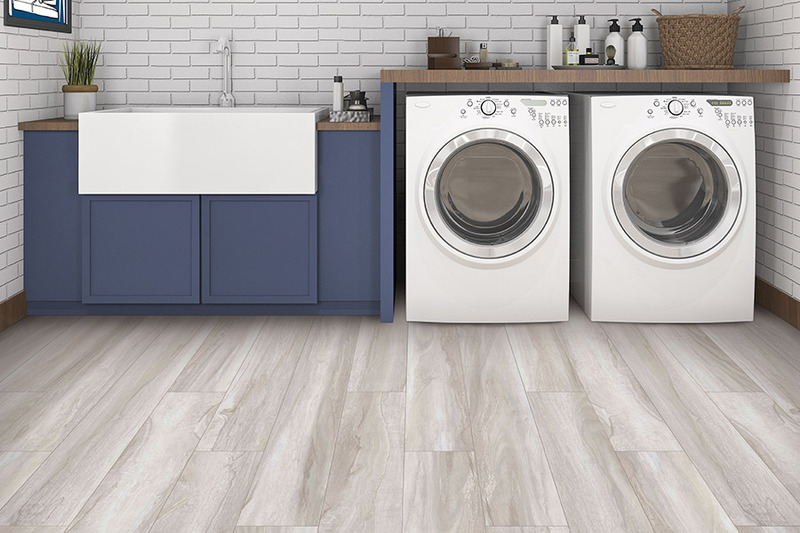 Built to withstand some of the most active and high-traffic commercial settings, these floors can really stand up under anything your home can dish out. From kids and pets to frequent visitors, to spills and accidents, you’ll notice this material wears it well. With a protective top layer that protects against all the many avenues of wear and tear, you’ll see fewer scratches, scuffs, and fading, and that’s only to get started. In short, these floors will look great for many years to come. 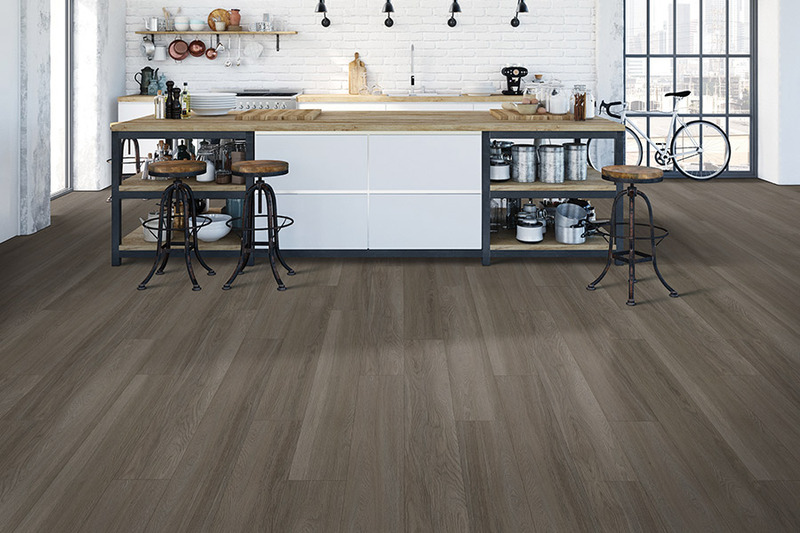 Luxury vinyl flooring even offers products that are 100% waterproof to give you a peace of mind that you may never have experienced before. These products have a 100% vinyl core that offers complete protection against anything water-related. From appliances that malfunction, to windows left open during a storm, to pet accidents and various spills, you’ll appreciate this characteristic very much. In fact, it can save your carpet from needing to be completely replaced after an emergency.